combining them to give your text a better flow! @LordZeDD I am glad you like it. Copyright (c) 2015 by Roland Huse. All rights reserved. 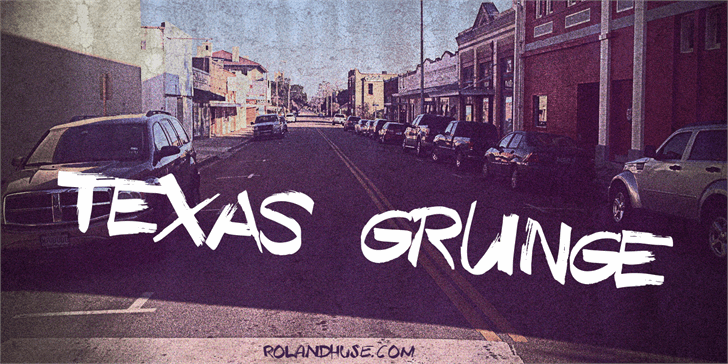 Texas Grunge is a trademark of Roland Huse.